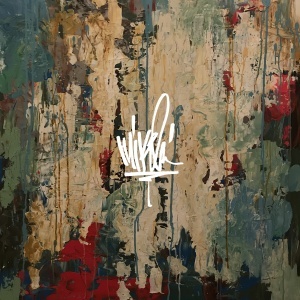 "Running From My Shadow" is the fourteenth song off of Mike Shinoda's debut solo album, Post Traumatic. It features guest vocals from Grandson. "Running From My Shadow" was debuted live at Mike's performance at Amoeba Records. Grandson's part is played over the PA. This page was last edited on 16 June 2018, at 00:30.